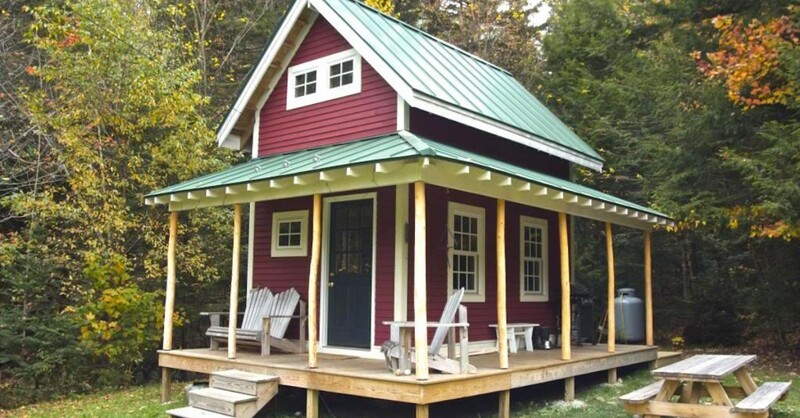 What exactly is a “Tiny Home”? The average size of the standard residential family home has wavered greatly throughout the decades, however, in more recent years the numbers float around 2000 finished square feet. But, while that may be the average, a “tiny home” can range from as small as 84FSF to as large as 600FSF, with the average around 425FSF. 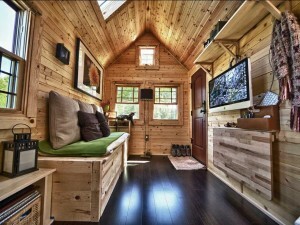 And, the trend of the tiny home is rapidly gaining momentum. 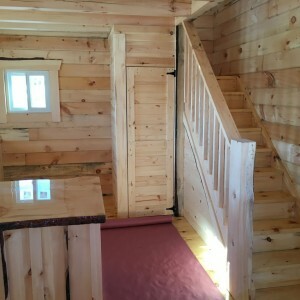 “Tiny Home” is just a general term that describes a home that encompasses all the necessary components of your typical house, but in an organized and compact living space. A Tiny Home Builder needs to be creative and flexible. 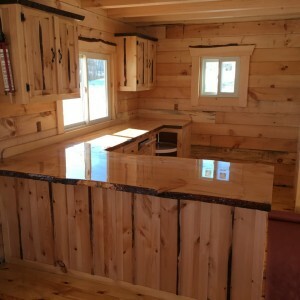 Some tiny homes are built remotely and then moved on-site, while some are built directly onto an already established foundation. Then there are others designed to be mobile; built on wheels, so that they can be moved from site-to-site, depending on the use and needs of the owner. And, although the trend may have started for some as an effort to live a more simplistic and minimalized lifestyle, a savvy tiny home builder can design and construct these fabulous compact spaces with luxury materials and amenities in mind. The Tiny Home movement is real, but not all builders are ready to tackle what, some in the industry, still consider to be a fad. So, if you have a real interest in looking at a wonderfully economic or green-friendly option for your next home, give J.G. Hause Construction, Inc. another look to achieve your goals. We are currently designing a new model plan. Ask to be updated on the process of contruction when you’re ready to build your Tiny Dream Home, put our 30+ years of building quality, integrity and value to work for you!